Then there's the issue of paying for Prezi Business. The company plans to charge US$50 per user per month for Prezi Business, since it's including not only the presentation software but also the analytics, streaming and collaboration components in that package. 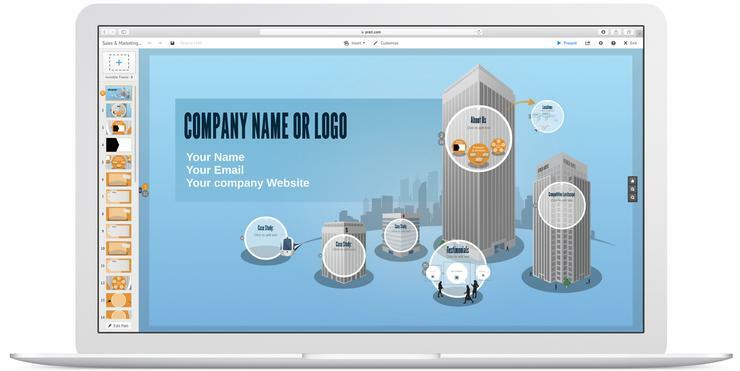 On top of that, Prezi will also provide services to customers including training and design assistance.